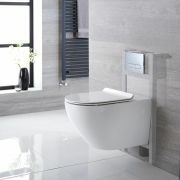 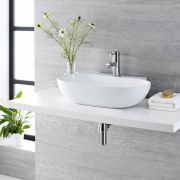 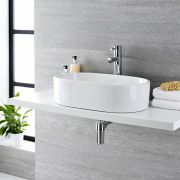 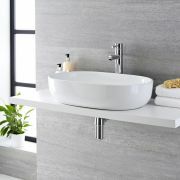 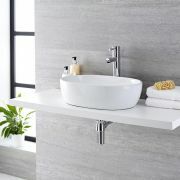 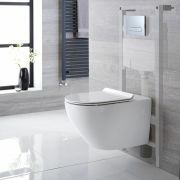 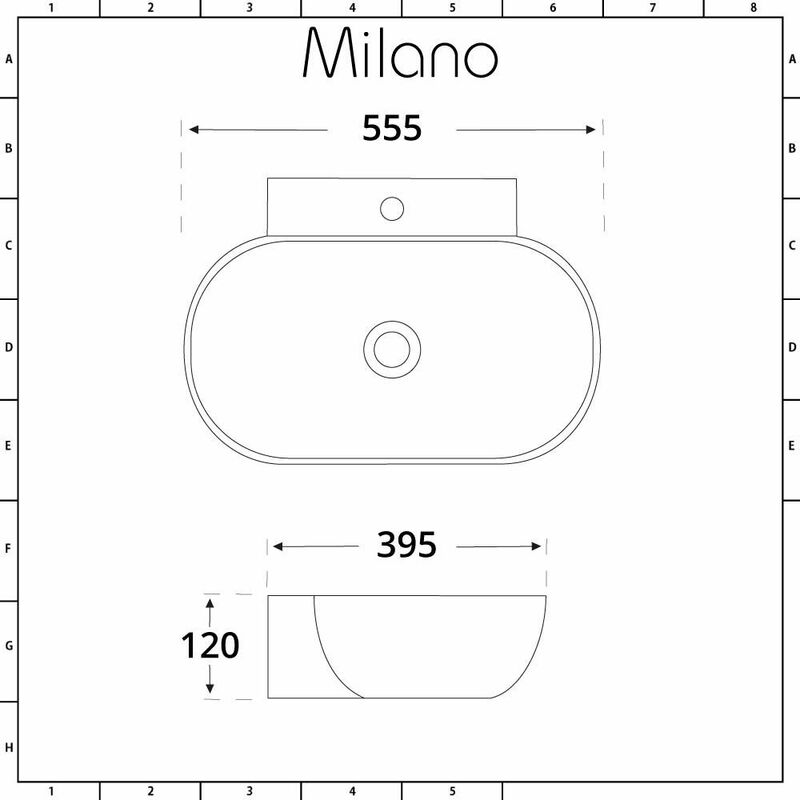 Create a chic designer look and enhance a sense of space with the Milano Overton 555mm oval wall hung basin. 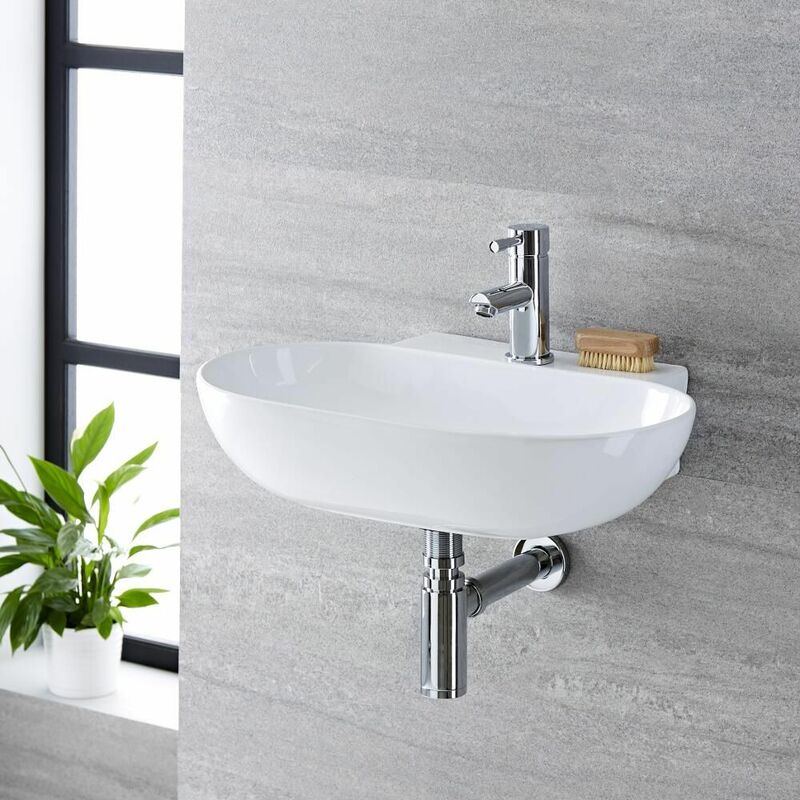 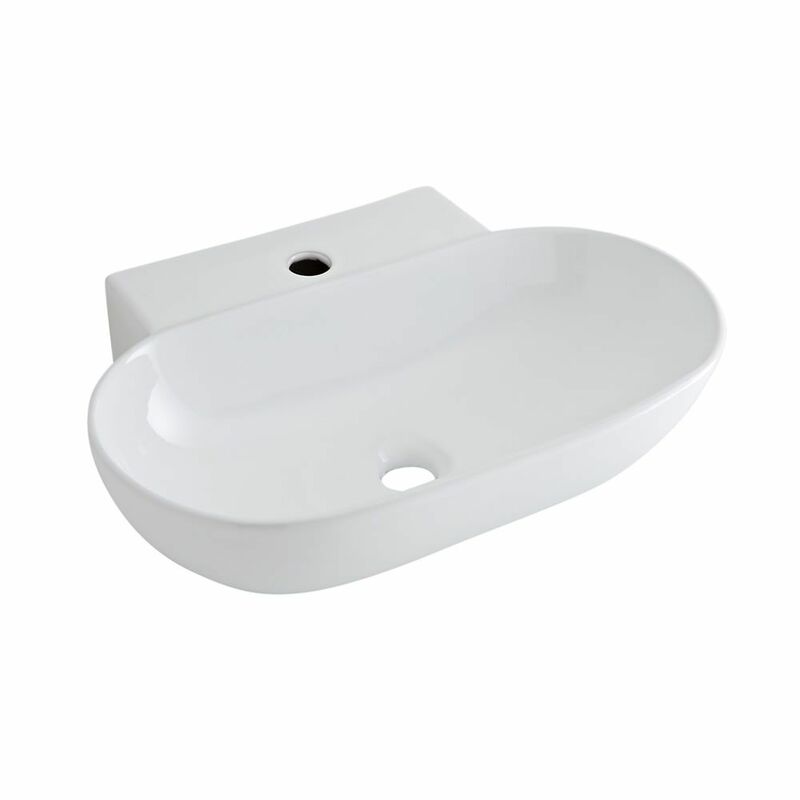 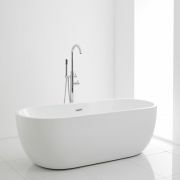 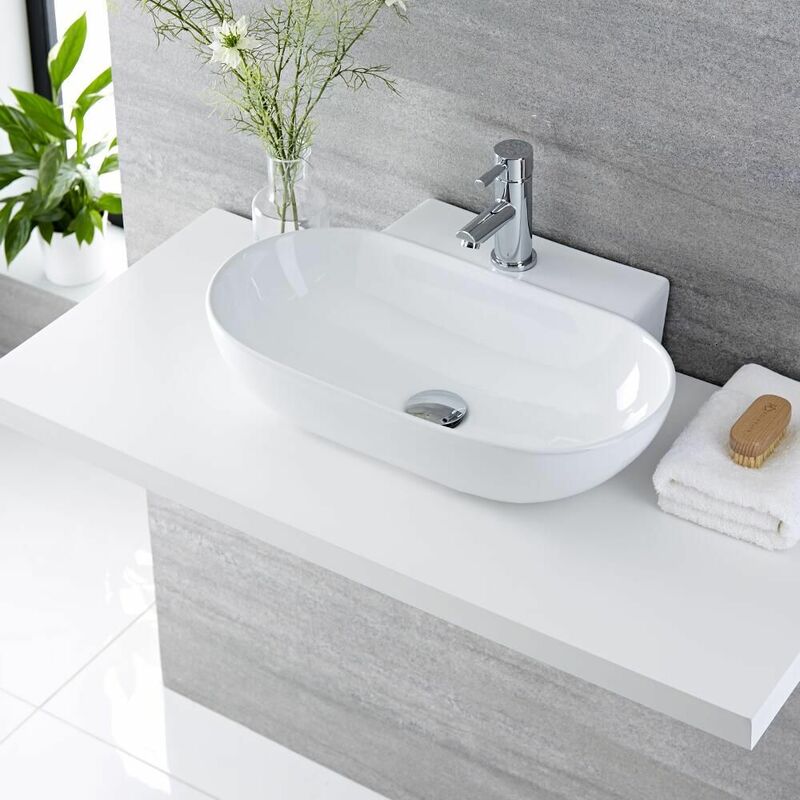 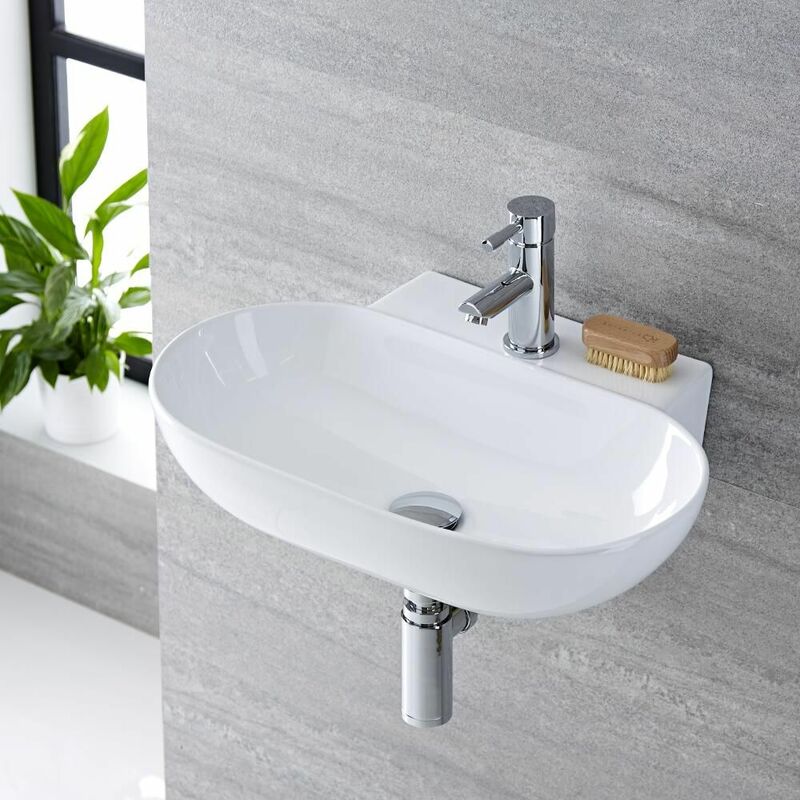 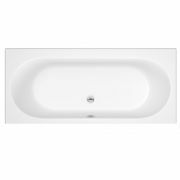 The perfect choice for small bathrooms, en-suites and cloakrooms, this basin features smooth curved lines and a wall hung design to maximise floor space. 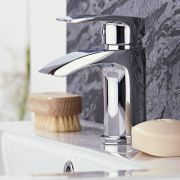 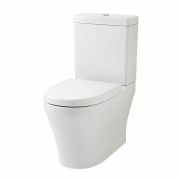 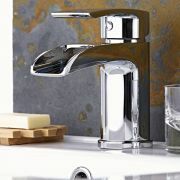 It has been made from premium quality ceramic with a hard-wearing white glazed finish that’s easy to clean.